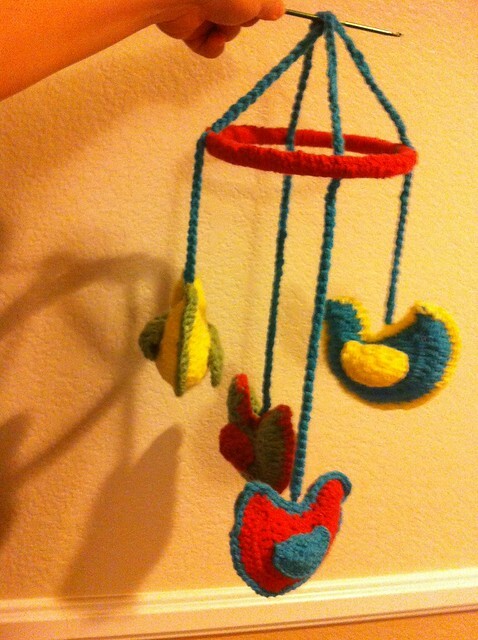 My friend, Nikki, finished the mobile! It is adorable! I can't wait for Elizabeth to see it! Baby Challenge #1 - Complete!